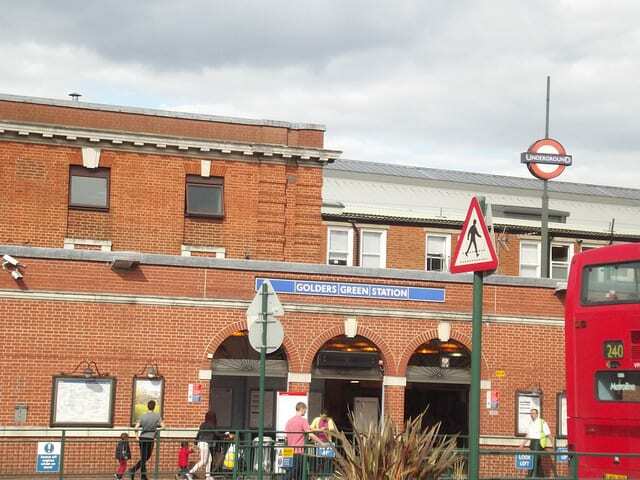 At Alexanders we’ve been moving clients in the Golders Green area since we started out in business. It’s a thriving area of North West London and we know it very well. If you are looking for a well established Golders Green moving company then we can help. Call 0333 800 2323, fill in our [quick_quote label=”Quick Quote”/] form or email quote@alexandersgroup.co.uk for a free, no-obligation quote. Golders Green Removals: Why Choose Alexanders? We take the stress out of moving in Golders Green by providing your own personal Move Manager. Every part of your move is taken care of. No need to worry about arranging parking permits. We arrange all access requirements with Barnet Council. No need to worry about dismantling your furniture. We take care of everything, including putting it back together again. We make sure you have easy access to all your essentials throughout the move.